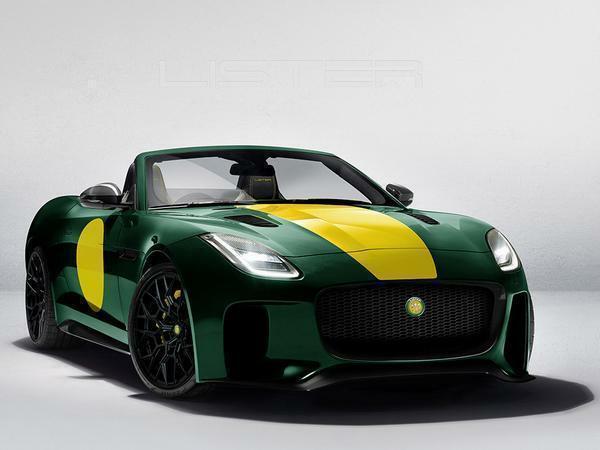 Like the 675hp Lister F-Type? Now there are 10 convertibles! Despite some qualms about the name, there was a pretty positive reaction on PH to Lister LFT-666 when it was confirmed last year - "If you don't like this you need to get to the doctor's surgery. Absolutely epic", being one of many effusive responses. 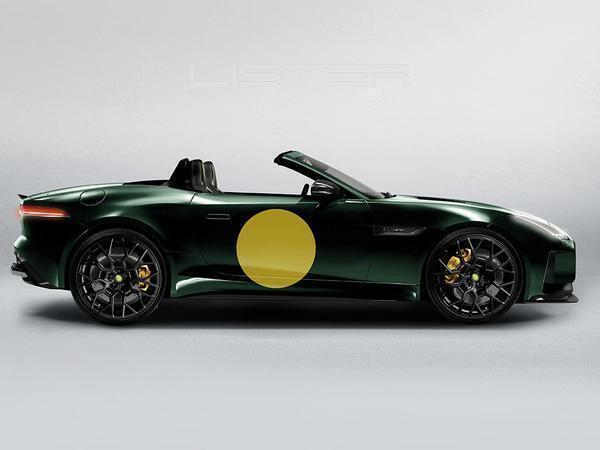 Now, with deliveries of those cars underway and a waiting list into next year, Lister has revealed the next derivative: the LFT-C.
That's 'C' for 'Convertible', Lister doing the logical thing and taking the roof off its 675hp hell raiser. Everything that made an F-Type SVR into a Lister is carried over, though, which means new wheels, suspensions, exhaust and brakes, plus some outrageous performance claims: 0-62mph is said to take "just over" three seconds, with the top speed in excess of 205mph. Like the 666, this LFT-C features Lister-built carbon fibre additions as well, the front bumper/splitter combo and spoiler/diffuser at the rear made of it. 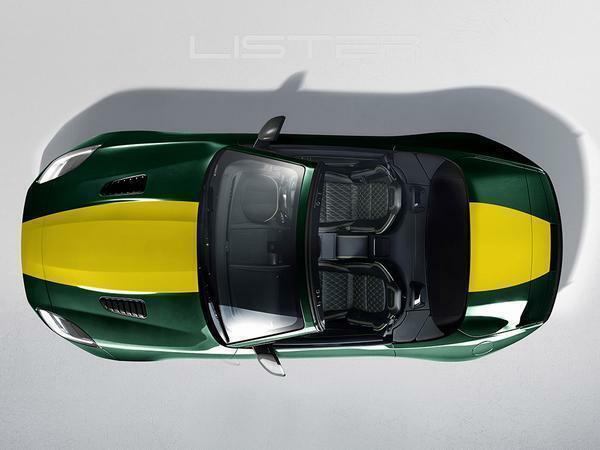 Lister says the new exhaust that's also back there will "enhance the sound of the supercharged V8" and has been designed to "work perfectly with an open cockpit vehicle." Given the SVR's Hades-with-a-hangover soundtrack is a big part of that car's appeal, expectations are high for this LFT's aural extravagance. 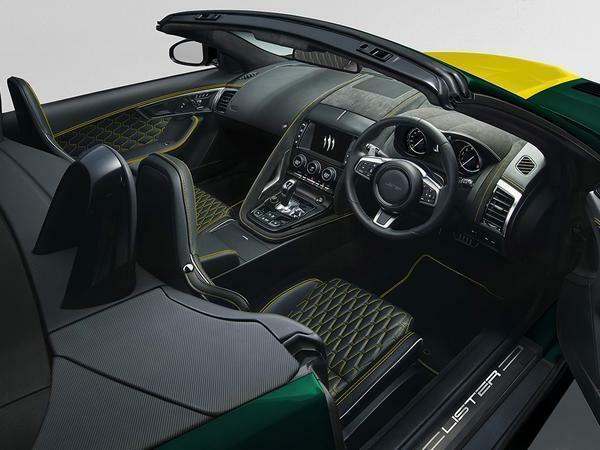 Inside, each of the LFTs can be configured to the customer's tastes; Lister in fact retrims the entire cabin with Bridge of Weir leather, with "an almost unlimited options list" said to be available. While there were 99 LFT-666 coupes, Lister will produce just 10 LFT-Cs, each identified by a solid silver plaque on the engine cover. The cost? 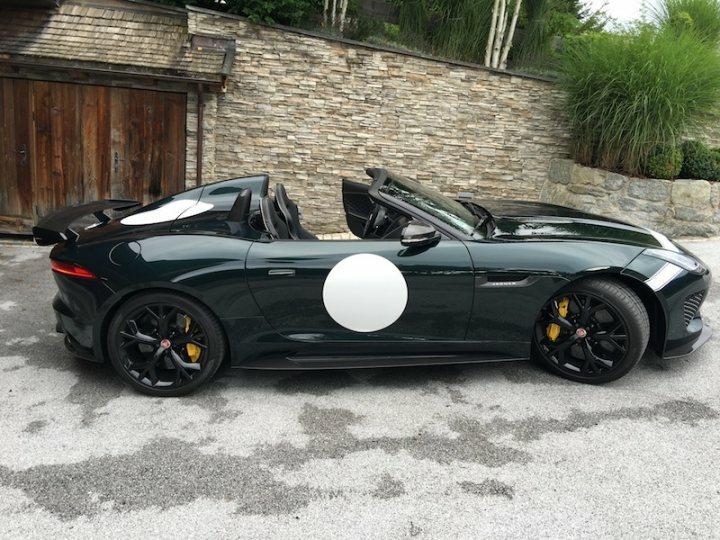 £139,000, or £21,000 more than the regular SVR F-Type. Alternatively, the body kit is available on its own for £10k, for all F-Types. 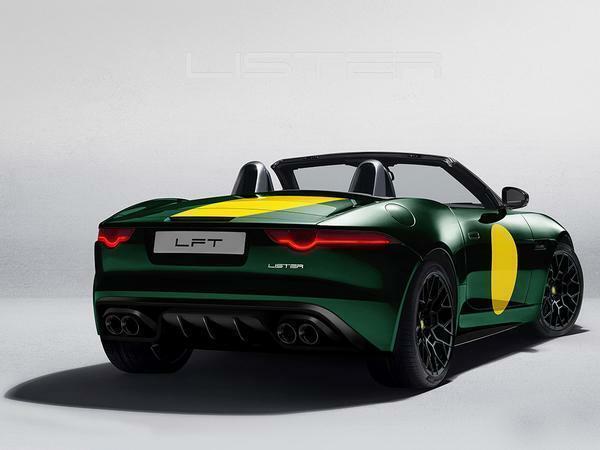 Lister also says the F-Pace derived LFP will make production this year, with the LFT-C said to be "ready for summer 2019" - get your order in now! That poor thing is crying out for some additional sidewall for its tyres!!!!! The most ridiculous wheel tyre combo I have seen in ages, totally ruins the look of the car. I thought the coupe was based on the R not the SVR? Is it different for the convertible?